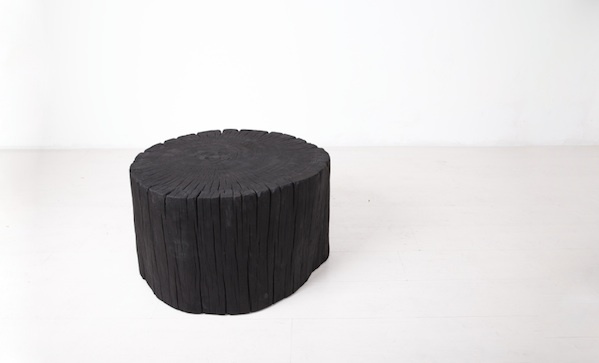 This stool began life as a cedar pole in the Pacific Northwest. Then it underwent a process called Shou Sugi Ban, a Japanese technique for preserving wood by charring it. Then it was finished in a plant-based oil, because no one wants charred pants. Then the designer did it twenty-four more times, and then stopped, because they’re limited edition. Now, a Hono stool is a very expensive but nearly unique item—you won’t find these at Bed, Bath, and Beyond.